After speaking with thousand industry leaders to understand the biggest issues in creative marketing today. Cannes Lions 2019 this year’s programme of talks and events will address the topics across eight key themes. It’s designed to arm the delegates with the insights to tackle those business-critical areas in their organisation and put creativity to work. In a world of big data and shiny tech, how and why does the ‘Big Idea’ matter? Does efficiency mean effectiveness? How do you marry creativity with commercial results? Are we still selling creativity short? Hear original and credible perspectives from diversity champions about how to create fair and equal workforces. What are the new benchmarks for brand work that promotes diversity and inclusion? And what are the wider benefits for culture and society? We’ll explore the deep structural changes and shifts to the branded communication landscape. How can we build outstanding creative capabilities, whatever workspace we inhabit? And where will the best talent be in two, five or ten years time? Hear case studies from some of the world’s largest brands. How are they transforming to maintain customer relevance? What does best-in-class digital transformation look like? How can you marry technology and creativity to create customer-centric communications? Understand the ideas behind the idea. Hear from strategists, psychologists, futurists and behavioural economists. They’ll share the human insights that have changed how we think about targeting, personalisation and reach. Can creativity solve fundamental business problems? See the breakthrough work inspiring positive action and change in an uncertain and stormy world. How can creativity drive lasting cultural change? Do consumers expect brands to fill the void left by politicians? Should brands today pick a side? Dive into how to develop long-lasting consumer engagement in the age of fast content and fads. What does the new customer value exchange look like? How can you create consistency across touchpoints and provide rich consumer journeys in the ‘age of me’? What can we do to restore trust? Which brands are already doing this well? What can we learn from new challenger brands whose entire ethos – from material, product development, supply chain and advertising – is sustainably set up. 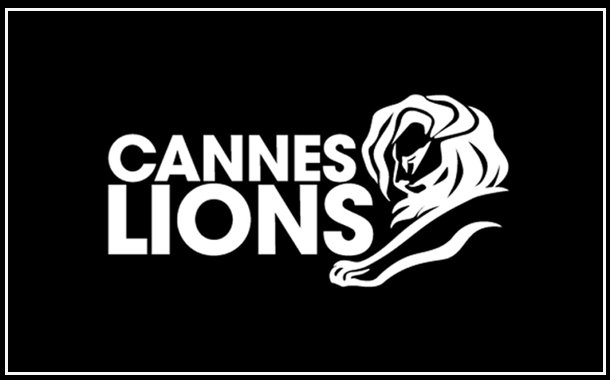 Cannes Lions 2019 has added two new reflecting “a shifting industry landscape”. Creative Strategy Lions and Entertainment Lion for Sport will be awarded for the first time at Cannes Lions 2019. This year’s festival will see marketers from Mercedes-Benz, OneMain Financial and P&G will all discuss how their companies are dealing with disruption and transforming for the modern world. Finally, we’ve confirmed award-winning creatives from Accenture Interactive and ServicePlan.